I was looking for affordable generic meds online for insomnia as well as ED. My search led me to an online pharmacy by the name Medpillrx.com. I took the time to browse through the site before deciding on what I wanted to buy. At first, I was curious about the origin of this online pharmacy and really wanted to find out where they source their medication from. This led me to the ‘About Us’ section of their site. On this page, I did not exactly get the information I was looking for. The page does not give information on the offline location of this site. This section only iterates the excellent services offered. The generic medication present on the site is classified under these categories: Eye Care, Antibiotics and Antivirals, Men’s and Women’s Wellness, Cancer-fighting drugs, Weight and Hair Loss meds, Anti-Allergy and Fungal Meds, meds for Asthma, Thyroid, Migraine and Diabetes. I decided to browse through the Men’s Health section so as to find ED products. 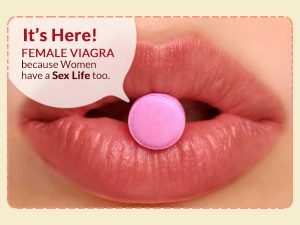 While there, I found out that a pack of 30 generic Viagra pills was selling at $56 for new customers. Returning customers could buy the same for as low as $50. In the case of generic Levitra, new customers would have to part with $79 whereas repeat customers only had to pay $71. The site points out that all the generic meds sold have been approved both by WHO and the FDA. Payment options remain a mystery until you create an account on the site. The process is quite long, and you have to fill in a very long form. Since the FAQ page does not work, you cannot get any information regarding the shipment time, methods and time for the shipment to arrive. Another suspicious thing about the pharmacy is that contacting them is nearly impossible. 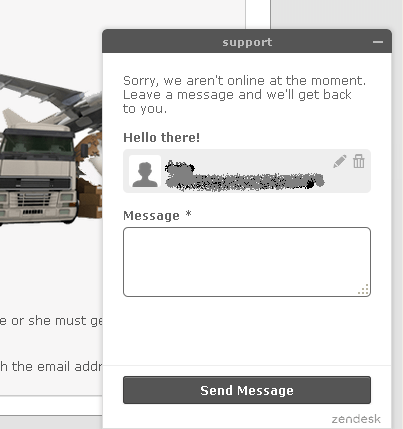 The phone number listed on the site is incomplete, and the Live Chat section was always offline and kept reloading. All one can do is leave an offline message and hope and pray that they respond. After leaving the offline message, I received an acknowledgment email, but my query was never resolved. I later discovered that the online pharmacy issues a full refund in case of delayed shipment, shipping the wrong medication or damaged medication. The customer also has the option of getting a reshipment of the original order. This whole experience made me curious to find out what other customers had experienced when using the site. I started my search for candid reviews. The Testimonial section of the site was not operational, just like the FAQ section. I, therefore, decided to look for reviews of the site on independent review sites. On a reputable independent site Trust Pilot, I was able to find one review on Medpillrx.com. The review was on a sleep medication, Provigil. 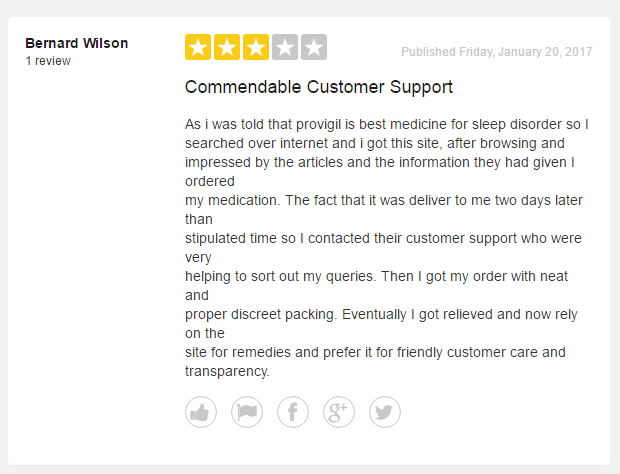 On the review, a user by the name Bernard Wilson shared his experience in buying Provigil from Medpillrx.com. After ordering the medication, it was late to arrive at his destination. 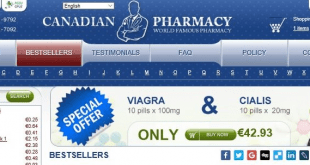 He contacted the online pharmacy who were very helpful in sorting out the issue. His medication arrived in discreet packaging. He praised the wonderful service he received. However, by looking at the review and comparing it to the site, it is impossible to put the two together. There are three types of discounts offered to customers on the site. A banner on the site claims that customers paying via e-cheques are entitled to a 10% discount. New customers are also entitled to a 10% discount. All meds are shipped worldwide for free. Medpillrx.com is a site that does not give much information on their exact location and the amount of experience they have. It fails to list crucial details such as delivery time, shipping methods, and payment options. Also, contacting customer care is almost impossible, and the site has several tabs that don’t even work. With such failure on their site, would you really trust them to handle your meds? Despite the one good review, this site scores poorly and deserves a rating of 2 out of 5.